Welcome to the Common Room! - fairy skeletons. fairy skeletons. 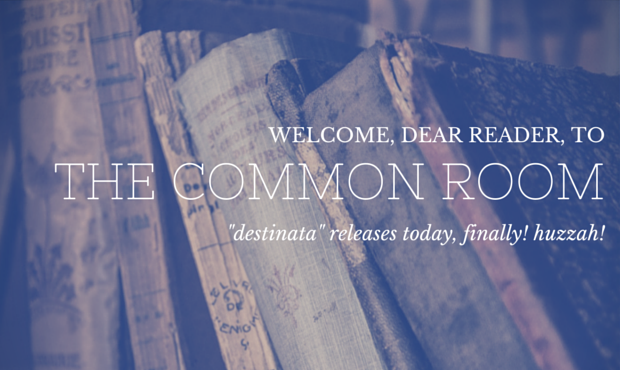 anthology common room destinata featured freshman fifteens pub day! Welcome to the Common Room! Welcome to the Common Room! posted by Christina on 1/27/2015 6 comments anthology common room destinata featured freshman fifteens pub day! 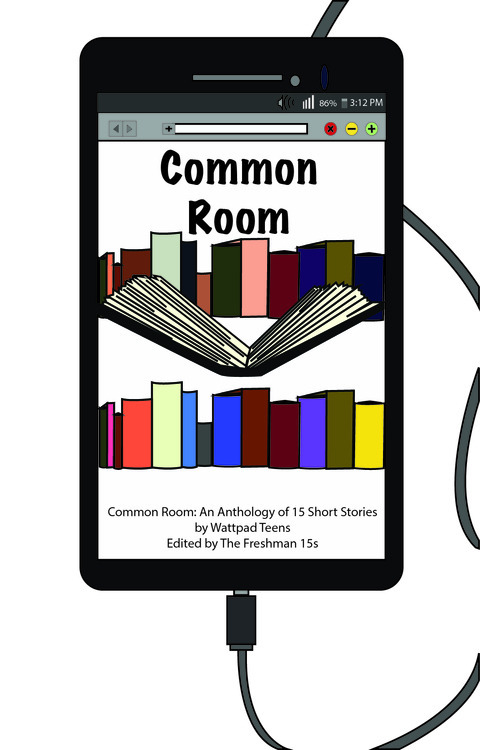 My first-ever contribution to a real anthology is out in the world today, and I'm completely over the moon - plus, I can't wait to read the rest of the winners' stories in the Freshman Fifteens COMMON ROOM collection. Also, we've got the same pub date as Marissa Meyer's Fairest, and I think that's pretty cool. I've gushed about this fabulous opportunity on this blog ad nauseam, but for those of you who need a primer/refresher, I'll direct you to my initial *squee*-filled announcement post (where I also briefly featured all the other writers, whose stories I need RIGHT NOW because they all sound phenomenal). 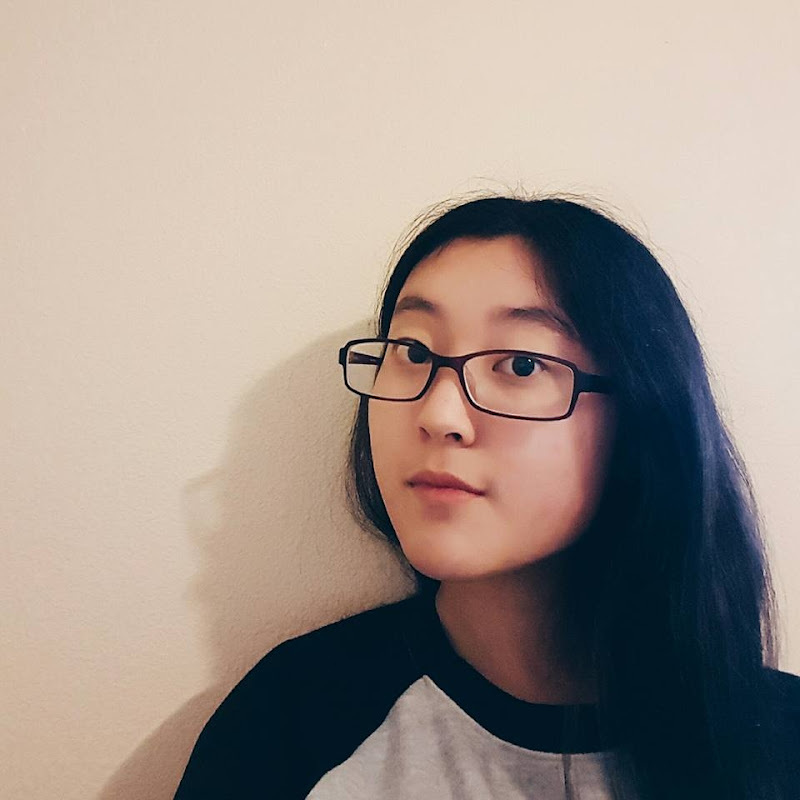 Basically, I'm in a Wattpad anthology featuring fifteen teen writers total - short stories from a wide range of genres, all edited by Freshman Fifteen debut authors. My short story is called "Destinata", and if anyone would like a bit of info before they read the full story, that's here in my initial entry, which contains a pitch and a brief excerpt. For the past few months, I've been going through three rounds of edits with my mentor, Kim Liggett, whose debut novel Blood and Salt is coming out this year. I'm so happy with how far the story has come and how much sharper it's gotten, and no doubt none of it would have happened without Kim's expert guidance. I have also been tweeting about the process - and so has my mentor (so you all can see for yourselves how sweet she is)! Sometimes things got a little... hard. So proud of my @Freshman15s mentee @clocksandcages. Her writing is sublime. She's certainly one to watch. My @Freshman15s mentee, @clocksandcages, is killing it with her short story! Can't wait for everyone to read it!!!!! I'm mentoring such a fabulous writer for the @Freshman15s @wattpad anthology. So proud of @clocksandcages-- she worked her bahookie off. On that note (see last RT) the whole world needs to know that @Kim_Liggett is a mentor bursting with awesome. I'm so grateful to her. Follow Christina's board destinata - short story on Pinterest. 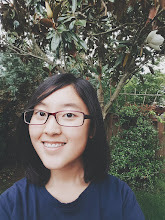 I also did an interview with the Freshman Fifteens on their website about two weeks back, which you can read here (and basically witness me fangirling ad absurdum about feminism and fairy tales, which is what I do everywhere I go anyway). Be sure to check out the anthology and spread the word! Happy reading, friends! Congratulations! I'm still at school, so I have yet to read the anthology, but I am so certain that Destinata will be awesome. Because everything you write is. *nods* I'm so excited to check it out and so happy for you! Oh my GOODNESS I just read it and it's so good! *spins around giddily* Congrats again! This absolutely made my day. THANK YOU, you wonderful friend. I just read "Destinata" and it is SO dark and romantic and lovely. Congratulations! I'm so glad you enjoyed it! Thanks for stopping by! Aww, lucky! I'm going to go and read the story... for some weird reason, your blog's post haven't been appearing on my feed and it's really aggravating because I've missed so much. I love your design, by the way!